Apple devices are quite common nowadays despite their expensive price tags. Being a highly intelligent smartphone, there are few silly errors that might occur over time. Techie people will find a way to overcome the issues as most of these technical glitches aren’t much serious, but the consumer base for Apple devices are mostly non-techie people who prefer having a smartphone that just gets the complicated job done at no complex procedure at all. 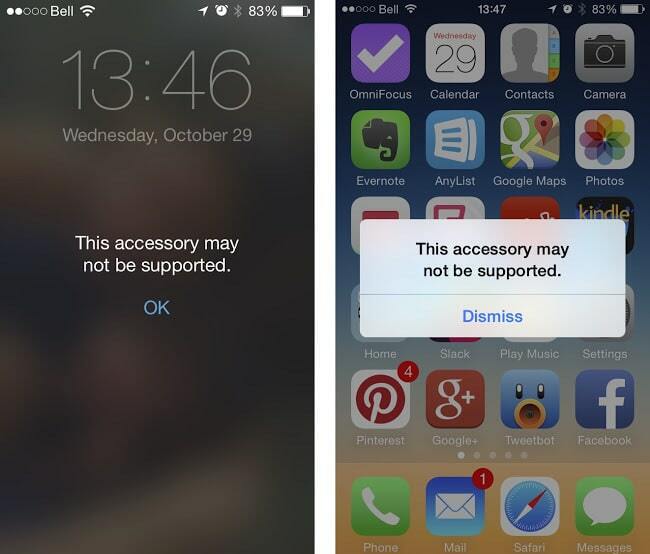 On iPhones and iPads, a common error message is ‘This Accessory may not be Supported‘ or ‘The accessory may not be certified‘ while the device is connected to the charger. There are a handful of DIY ways to get rid of this error message. Mostly, a faulty connection between the charging cable and the port on iPhone. There are internal wear and tears on the cable and deterioration on the connector on the phone over time which may later cause the error message to show up. In very least number of cases, this error message actually leads up to any major problem like a malfunction in the ICs on the motherboard on the iPhone/iPad or a faulty USB port. The fixes are easy and don’t even require a visit to the service centers. If the charging cable has become old, there might be internal wears and tears and broken cables, rendering into an incomplete circuit when the charger is connected to the iPhone/iPad. That is why changing the cable orientation might help the error going away at few times, but as the cable gets older the trouble will only increase. The best idea would be trying a different cable. Official iPhone/iPad cables are available in plenty in market, however the high quality OEM products are always suggested over the cheap counterfeits. 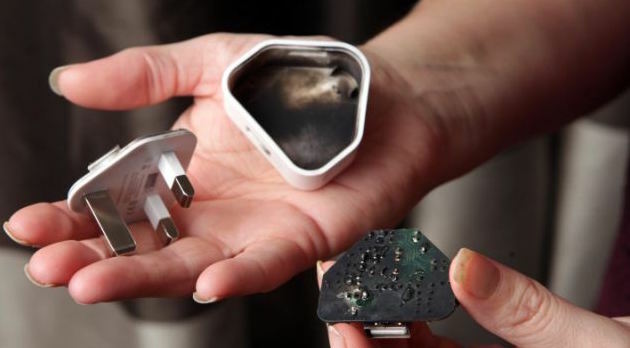 The iPhone charging port may have collected dirt due to using the phone for a very long period of time. 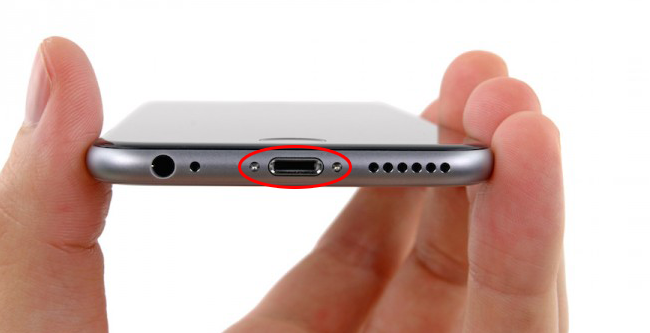 Or, there could even be dust particles inside the charger cable’s port as well. Dirt is a potential enemy to smartphone connectors; especially to sophisticated devices like Apple ones. Inspect closely and if dust appears to be there inside in an amount higher than usual, blow them off. Use blowers. There’s a common software bug which could be overcome by simply performing a tweak by turning the airplane mode on. First, connect the charger to the iPhone and connect the power adapter to a power source. The error message will appear on screen, dismiss it. Turn on the airplane mode on your iPhone, and turn off the device. After 2 minutes or so, turn the device back on. The message should be gone by now. 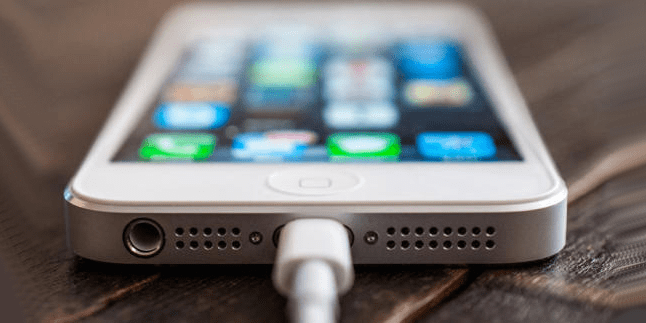 The power adapter may not be supplying adequate power to charge the iPhone or iPad. Check with other power adapters with similar power rating if you have one. If the problem happens to be with the adapter, get a high end OEM adapter from authorized Apple stores. Conclusion: The above mentioned points are the most common reasons for the ‘the accessory may not be certified’ or ‘this accessory may not be supported’ error to show up while charging an iPhone/iPad. If the error shows up even after performing all the four instructions above, the phone may need a trip to the service center.